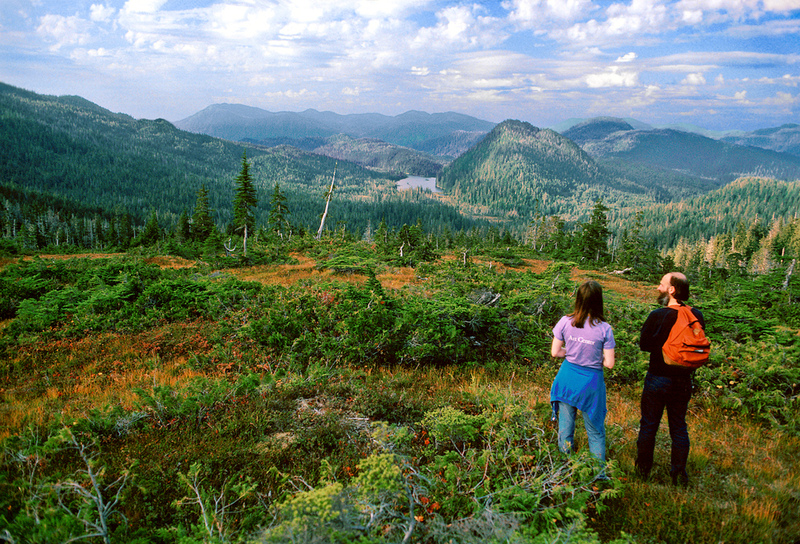 Ketchikan boasts many hiking trails to take in the breathtaking forests, mountains, lakes and other beautiful scenery. The trails listed below suit many hiking abilities (walking along Ketchikan’s waterfront to an overnight mountain hike) and are accessible by foot, bus or car. Popular trail choices include the Rainbird and Married Men’s Trail (in-city) and Ward Lake and Perseverance Trails (north of town). For more information on these trails, please click here.